This week, the Chinese government continues to signal its disapproval of pirating practices in China, as the country’s National Copyright Administration has demanded Amazon “rectify” its operations upon discovering it had been selling counterfeit books. According to a report from Sina Tech, investigators found 36 third party retailers and 20 catalogues featuring unlawfully distributed books for sale. 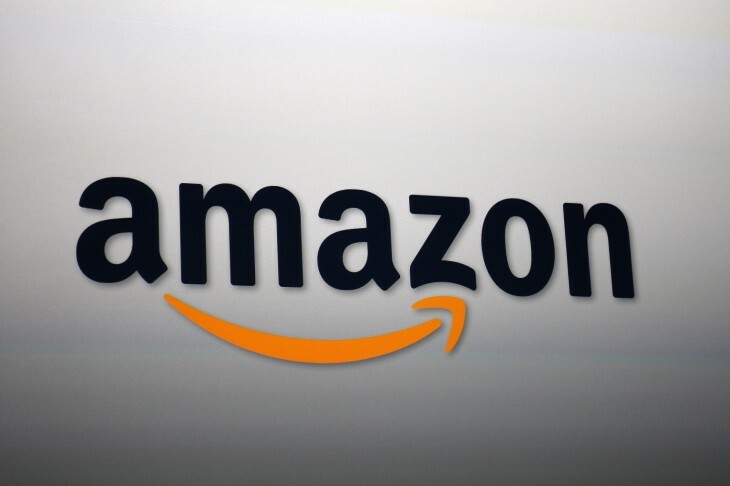 The National Copyright Administration has demanded that Amazon implement four changes to its its third-party sales platform. First, it must immediately shut down the 36 retailers suspected of selling the books in question; second, it must tighten barriers-to-entry on third-party sellers; third, Amazon must implement a system of communication between itself, publishers, and the National Copyright Administration; fourth, it must effectively punish sellers caught violating copyright laws. The move reportedly comes as part of a four-month crackdown on piracy against companies including Apple, Baidu, Tencent, and Taobao. However, Chinese media has singled out Amazon’s case in particular, and this is no accident: the company attracted attention this summer when launched its own Android app store, followed by the domestic introduction of the Kindle. If Amazon is to join the ranks of Apple and Google in China, it will receive the same treatment, and that means a lot of lawsuits and media scrutiny. The crackdown follows a trend in which the Chinese government puts international firms on the spot for allegedly unlawful business practices. This way, it can send a dual message – it can show the international media that it takes intellectual property laws seriously, while reassuring local companies that global giants won’t be given unfair advantages in business. Still, while these gestures may indeed be politicized and symbolic, they simultaneously confirm at least a tentative commitment to improving the standards of e-commerce in China.